Acne treatment kits are smart all-in-solutions that help treat current breakouts and then repair the skin and heal acne scars. 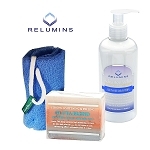 We feature several of the finest treatment kits for acne available. 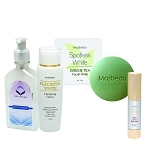 Please browse our selection below and take a closer look at the products that can finally help get acne under control. You'll feel better about your skin, yourself and your appearance! As always, don't hesitate to let us know if you have any questions.